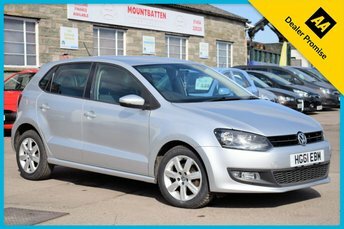 According to drivers in the UK, Volkswagen is a firm favourite thanks to the likes of the stunning retro Beetle and the sleeker Golf hatch, as well as a long line of vehicles that account for every category of the market. 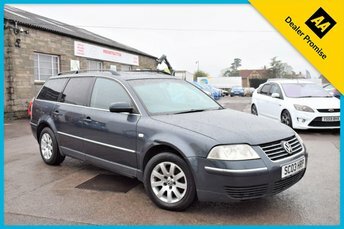 The company’s fleet consists of quirky family hatches, saloons, coupes, estate options, SUVs and MPVs, leaving drivers with plenty of choice when shopping the market for a used Volkswagen car that suits them perfectly. 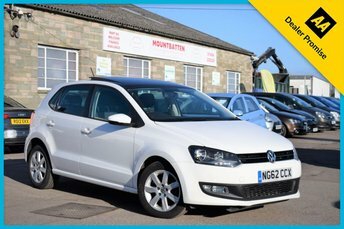 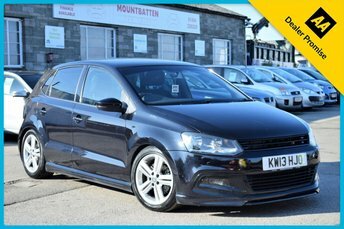 At Mountbatten Car Sales, we have a wide number of used Volkswagen cars for sale, including the sporty Polo, the iconic Golf and more, all of which you can explore in person by visiting our site in Gloucester! 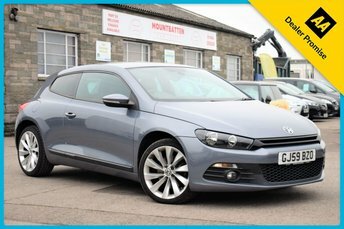 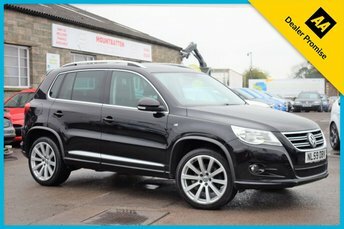 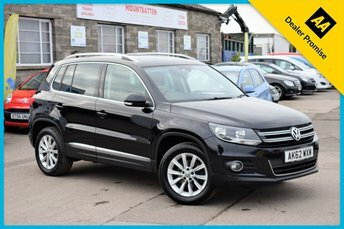 Alternatively, you will find our entire range of pre-owned cars listed here on our website for you to browse but rest assured that if you can’t find your perfect used Volkswagen car at our site or online, we will use our trusted network of dealers to source the best quality examples just for you.